The initiative targets electronic waste, while also improving working conditions and benefits for waste gatherers. 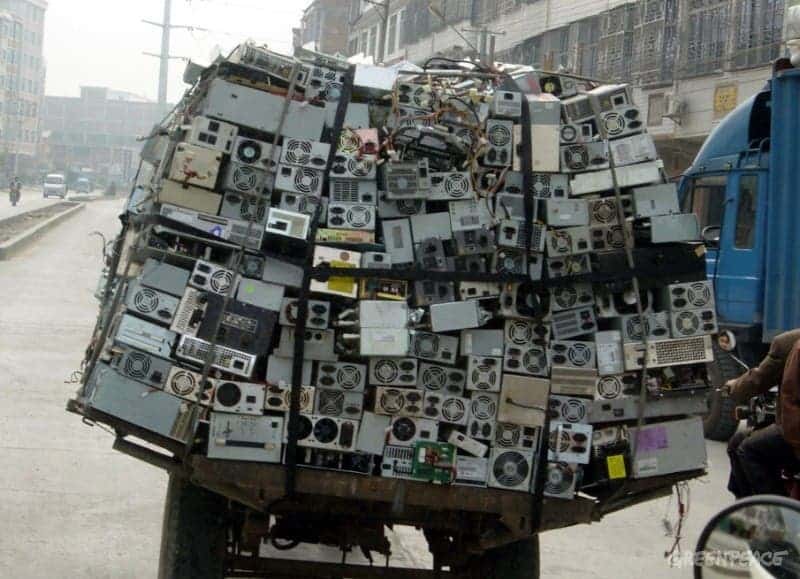 E-Waste will train waste pickers in India to safely collect electronic waste for recycling and disposal. By recycling this waste directly from landfills, natural resources are conserved and air and water pollution caused by hazardous disposal is avoided. Also, less methane emissions will go into the atmosphere. In a way, it’s sad that it had to come to this, but picking up trash from landfills will be done either way – training people to do it will increase their income by up to 30% while also reducing risk of health hazards – and reducing emissions in the process. It’s creating jobs and recycling trash. Solvatten is a hybrid system – with water treatment and solar water heating system. Solvatten is already improving lives in the Kenyan urban slums, by reducing the need to heat and boil water, by burning firewood or charcoal. Even highly contaminated water is completely cleared in a few hours, with available sunlight. If the water is cleaned already, it can be heated even faster. 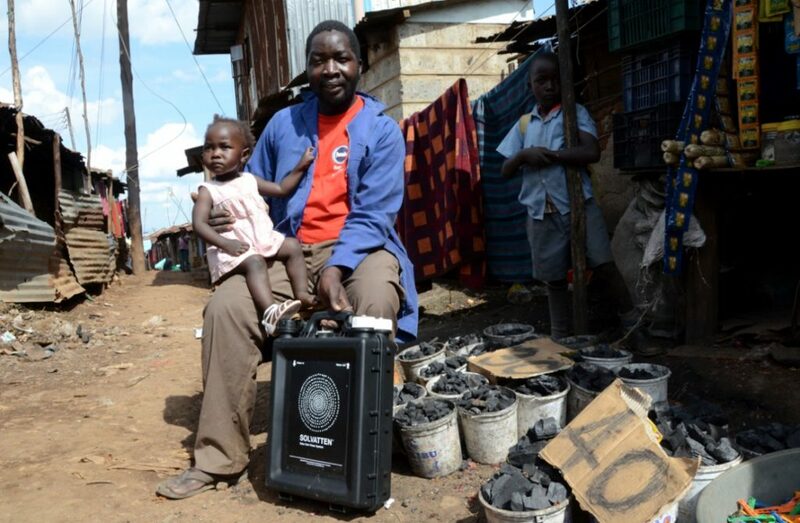 So far, 2,592 Solvatten systems have been distributed and sold at a subsidized price in Kenya, benefitting 12,900 people in Nairobi’s urban slums; 22,000 tonnes of greenhouse gas emissions have been avoided in Nairobi’s urban slums after four years of Solvatten use and some 62 million liters have been cleaned with the system. The Latin American and Caribbean region (LAC) is the second most urbanized on the planet. It has gone from a 64% urbanization rate in 1980 to 79% in 2010. Despite its growth, the quality of life for newly urbanized citizens has not increased, and there are daunting challenges to be overcome. 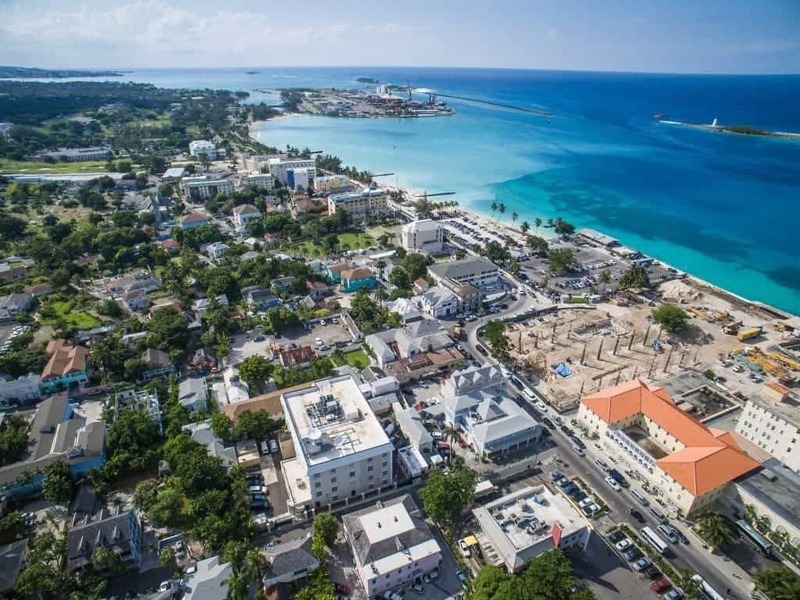 The initiative is tackling climate change by creating planning tools and action plans to put Latin American cities on a low-carbon, highly resilient pathway. Thanks to it, 40 cities in Latin America and the Caribbean have developed climate vulnerability assessments, greenhouse gas inventories, climate mitigation studies and action plans, benefiting 41 million people.